Robots were initially developed for industrial, automation and control purposes but recently research is being done to use them as soldiers. 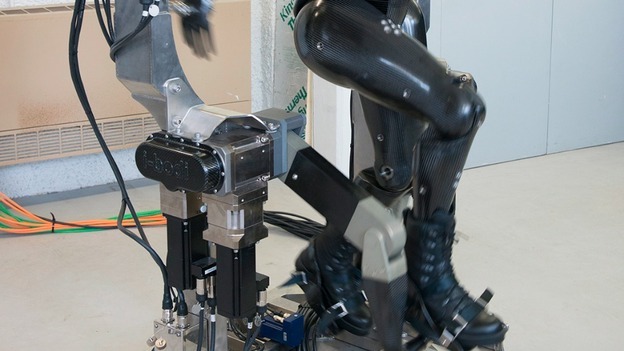 Robots are also now being developed to test and analyze the chemical and biological armed forces’ outfits. 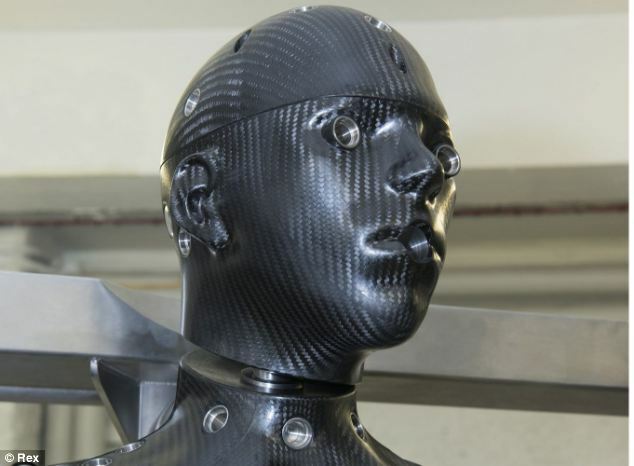 One such dummy robot named as Porton Man can act like a real soldier. It has the capability of walking, running and marching. These dummy robots will help the armed forces in saving the lives of their soldiers. Porton Man can march, walk and even run. Earlier in the 90’s the dummy models were used to test the CBR (Chemical, Biological and Radiological) suits. The CBR outfits are being used by the armed forces nowadays. Researchers are now trying to improve these suits further. Jaime Cummins of DSTL says that the current model of Porton Man is far better than the older dummies in many ways because of light weight, easy movement and its scalability. 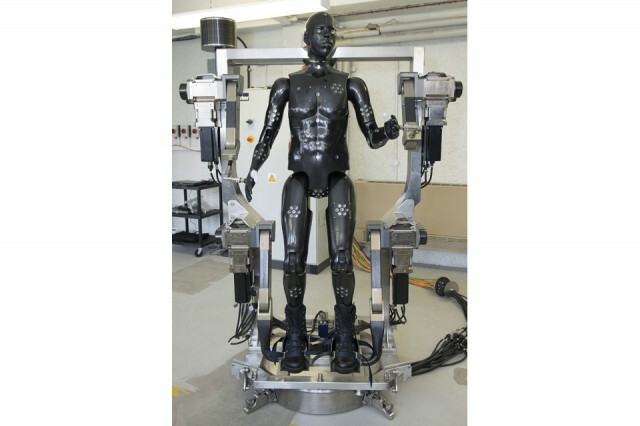 The new Porton Man weighs only 14Kg rather than 80kg. Removable thumbs make it easy to wear and remove the gloves. 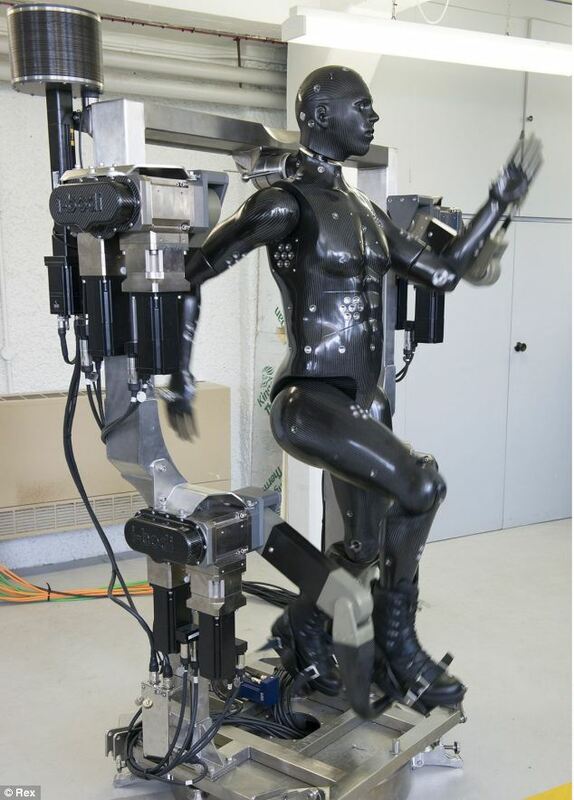 While the movable head makes it easier to understand the effect of these movements on the suit. The testing under windy conditions is done by making the robot sit on a turntable and rotating the turntable to simulate the effect of changing winds coming from fans. This prototyping will give us the sense of a real battlefield situation. The cost of Porton man is 600,000 Pounds. The i-body technology chief executive says that it was a tough task to produce a light weight mannequin. This dummy is based on the data collected from 2500 soldiers.